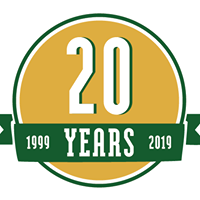 Celebrating 20 years in business! Call today! 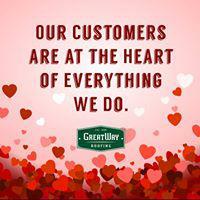 We are a family owned and operated roofing contractor that has served the Santa Clarita area since 1999. 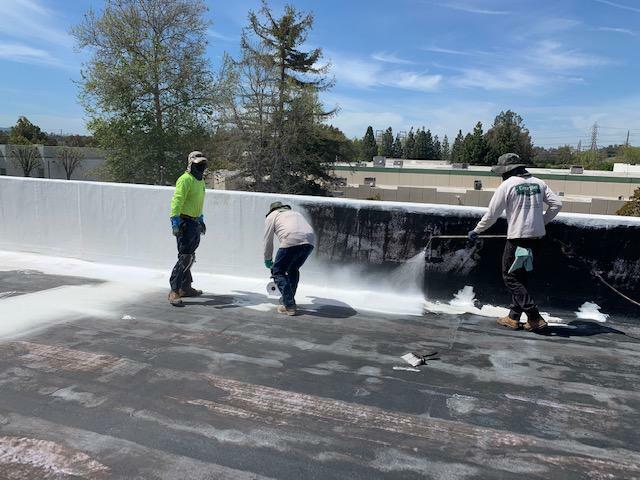 We offer top-quality roofing services to both residential roofing and commercial roofing customers that only want the highest quality and results. 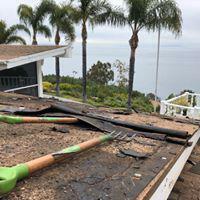 Some of our services include roof installation, roof repairs and roof inspections to name a few. 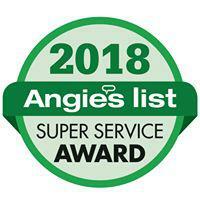 To see why our customers recommend us to their friends, family and neighbors, contact us today to get started with a free estimate! Closed Saturday & Sunday. 24-hr call service available. 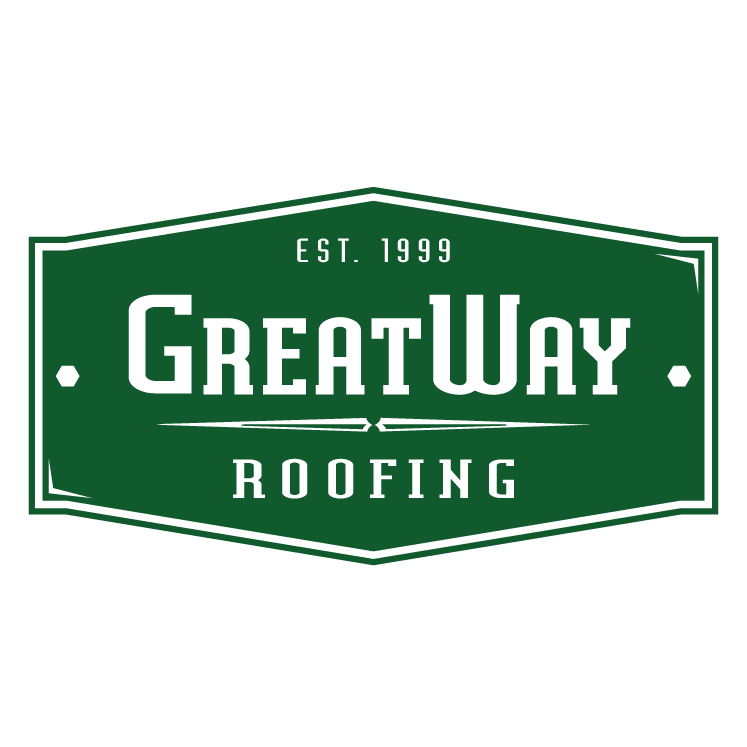 Currently there are no reviews for ' GreatWay Roofing '.